Are you getting ready for the busy season ahead? Free listing within Stonemarket’s popular online landscaper, garden and driveway installer directory. Free sales leads via email / SMS from their website visitors and consumers. Earn reward points on your Stonemarket product purchases which can be redeemed for high street vouchers or future Stonemarket product purchases. You don’t have to save and copy all of your invoices to send yourself at the end of the season, MKM take the stress out of the scheme by sending your pack purchase details to Stonemarket. We do the admin so you can get on with landscaping! Either pop into your local branch and sign up there or sign up online here. 3% on all other products. Use this to purchase marketing materials, branded clothing and even Marshalls product. 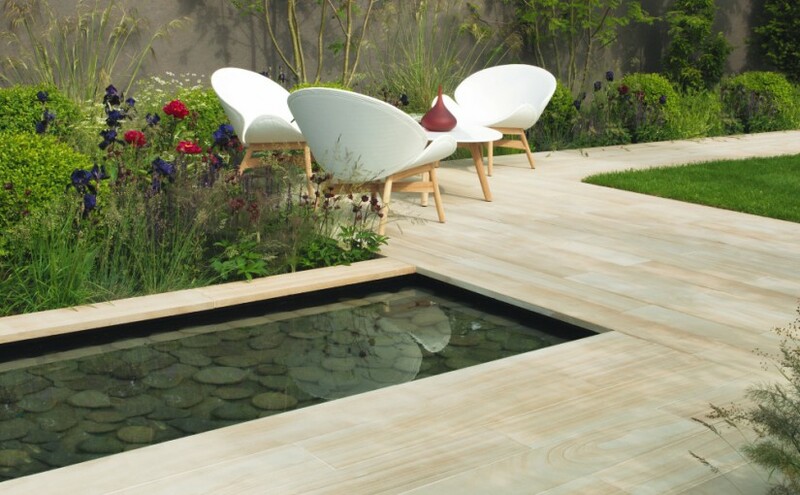 Potential customers can view your profile on the Marshalls website. Marshalls will also put local prospects in contact with you! Sign up to the register and Marshalls will get in touch with you to organise an assessment of your landscaping skills and you will need 6 customer references. If you would like to be on the Marshalls Register pop into your local branch or sign up here today! 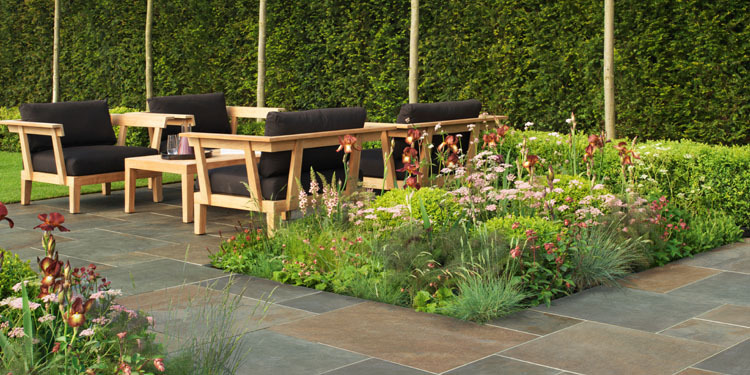 Next Next post: WIN £1000 and a garden design!